Did you know that every day you’re exposed to thousands of toxins and chemicals? There are over 10,000 chemical ingredients, some of them known or suspected carcinogens, in soaps, shampoos, lotions, makeup and beauty products, and other personal care products. This chemical is used in a lot of products these days as a preservative, but it is possibly one of the most harmful additives of all. Sometimes parabens act as estrogen in your body, which disrupts hormonal balances and has been linked to breast cancer and prostate cancer. Triethanolamine (TEA) and diethanolamine (DEA) are chemicals can seep into your skin and affect your liver and kidneys. In fact, they’re so harmful that these two chemicals have already been banned from products in Europe because they are known carcinogens. 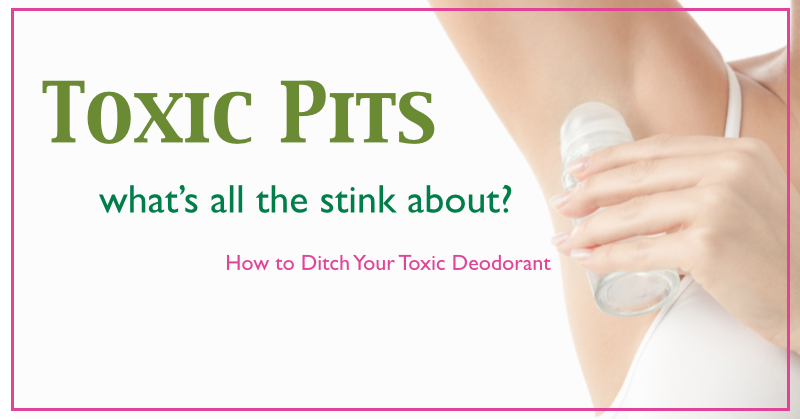 It’s alarming to consider all of these toxins are used in conventional deodorants and antiperspirants, yet many are labeled or marketed as “fresh” or ”clean” scented. Even worse, many so-called natural deodorants contain these ingredients too. Read the labels of deodorants and antiperspirants before buying. So what can you use instead? Visit The Salt Suite location near one and shop for non-toxic deodorants. Consult with our specialists and they can help you find the product right for you.